National Nanotechnology Day will be held on October 9, 2018. In the spirit of the day, RTNN invites you to “Explore Nano” at the Chapel Hill Public Library. 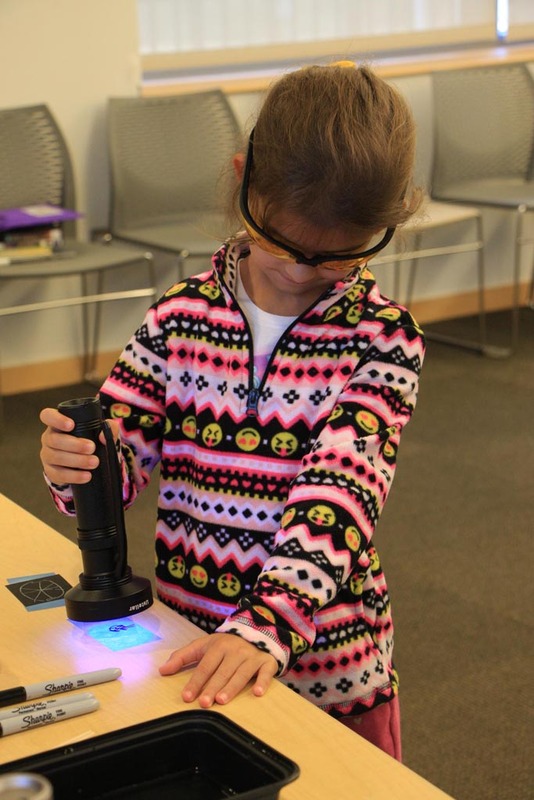 Visitors will participate in a variety of hands-on nano-themed activities. 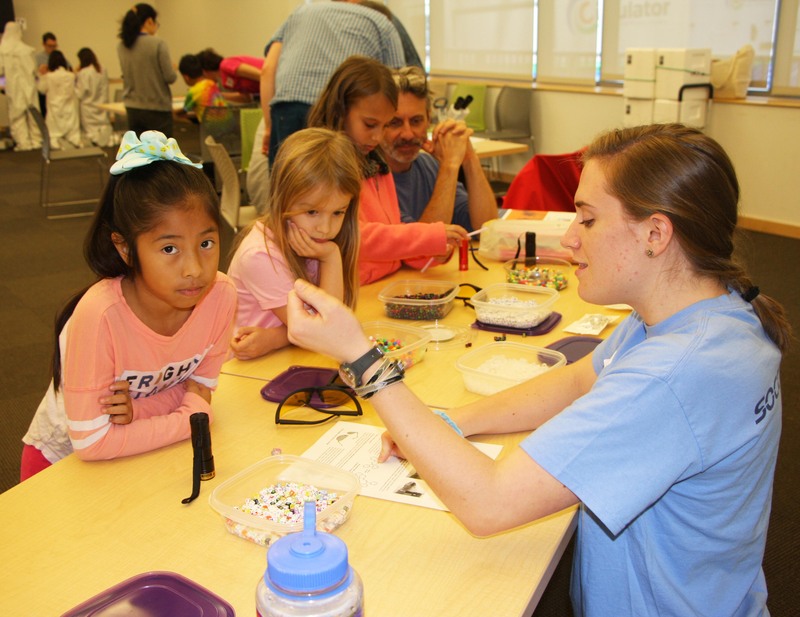 The National Nanotechnology Coordinating Office (NNCO) is spearheading the celebration, which includes a variety of community-led events and activities to raise awareness of the significance and importance of nanotechnology. Visit the NNCO website to learn about nano themed events occurring across the country. More details regarding these events can be found here. National Nanotechnology Day will be held on October 9, 2017. In the spirit of the day, RTNN will host two live nano Q&A sessions online on October 10th. Prior to the event, submit questions here. During the live sessions, email questions to rtnanonetwork@ncsu.edu or post questions via Facebook and Twitter (@RTNNsocial). More details regarding these events can be found here. 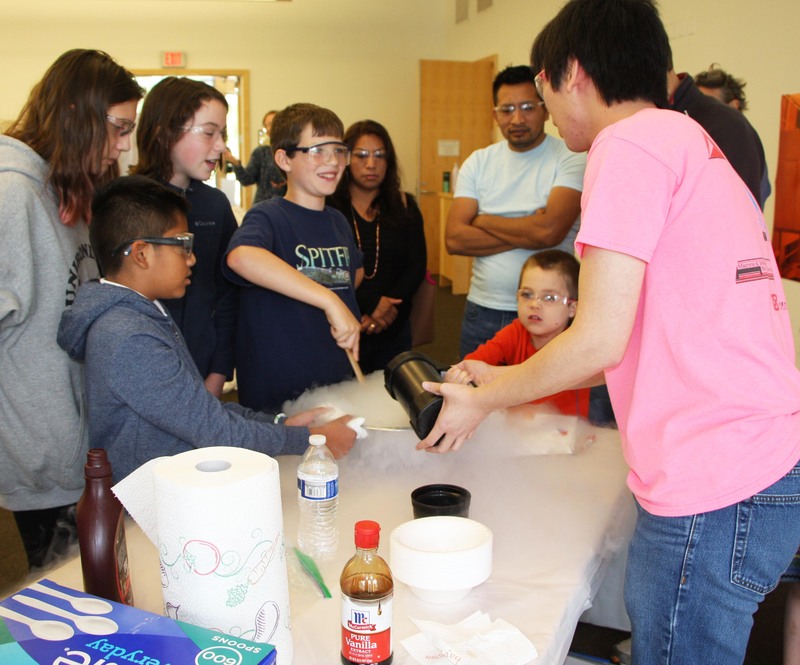 The National Nanotechnology Coordinating Office (NNCO) is spearheading the celebration, which includes a variety of community-led events and activities to raise awareness of the significance and importance of nanotechnology. Visit the NNCO website to learn about nano themed events occurring across the country. Congratulations to our image contest winner, Yaewon Park, for her entry, CaCO3 mineralized poly(vinyl alcohol) nanofibers. This picture shows a Scanning Electron Microscopy (SEM) image of CaCO3 nanoparticle clusters encrusting electrospun poly(vinyl alcohol) nanofibers. This structure resembles bone structure which consists of collagen fibrils and hydroxyapatate crystals attached along them. My current research is on surface coating of nanofibers with CaCO3 particles by mimicking bone formation process. My research is expected to give a light on environmentally friendly coating of functional textiles and water filtration materials. Nanofibers were dipped in CaCl2 solution and Na2CO3 solution alternatively for 10 times. This image shows that spherical CaCO3 particles surrounded the circumference of nanofibers. This interesting structure is similar to human bone structure. Honorable Mention Images: Joshua Zhou: Coral Reef The viewing window of a scanning electron microscope halts before a field of “coral reef”, ordered clusters of vanadium oxide nanorods. Another rod rests on their surface, like a fish seeking shelter from predators. Characterizing the shape of vanadium oxide nanomaterials can account for changes in their thermochromic properties. This work aimed to form a titanium oxide-vanadium oxide composite doped with magnesium in order to increase the infrared blocking capability of thermochromic films. Efficient thermochromic films can be used in smart windows to block heat-bearing infrared radiation on hot days, while phase-shifting in cold weather to allow warmth in from sunlight. Phase shifts are temperature dependent and rely on no external supply of electricity. This can help reduce air-conditioning bills while maintaining room comfort. Yanqi Ye: Smart Melanoma Patch Fluorescence imaging of a representative microneedle patch that contained FITC-aPD1 loaded NPs for melanoma treatment. Despite recent advances in melanoma treatment through the use of anti-PD- 1 (aPD1) immunotherapy, the efficacy of this method remains to be improved. Here we report an innovative self-degradable microneedle (MN) patch for the sustained delivery of aPD1 in a physiologically controllable manner. Moreover, this administration strategy can integrate with other immunomodulators (such as anti-CTLA- 4) to achieve combination therapy for enhancing anti-tumor efficacy. National Nanotechnology Day will be held on October 9, 2016. Several events have been scheduled in celebration. More details regarding these events can be found here. RTNN Nano Image Contest: The winning image will be highlighted prominently on the RTNN website and awarded $109 in honor of the nanometer. Submissions due October 3, 2016. Atom Art, Beauty at the Atomic Scale: September 27 to November 20, 2016, Museum of Life and Science: Dr. Jim LeBeau (NC State), is curator of an upcoming art exhibit highlighting his work examining the atomic structure of different materials. How fast can you run 100 billion nanometers? The National Nanotechnology Coordinating Office encourages you to upload photos and videos of yourself running #100BillionNanometers.